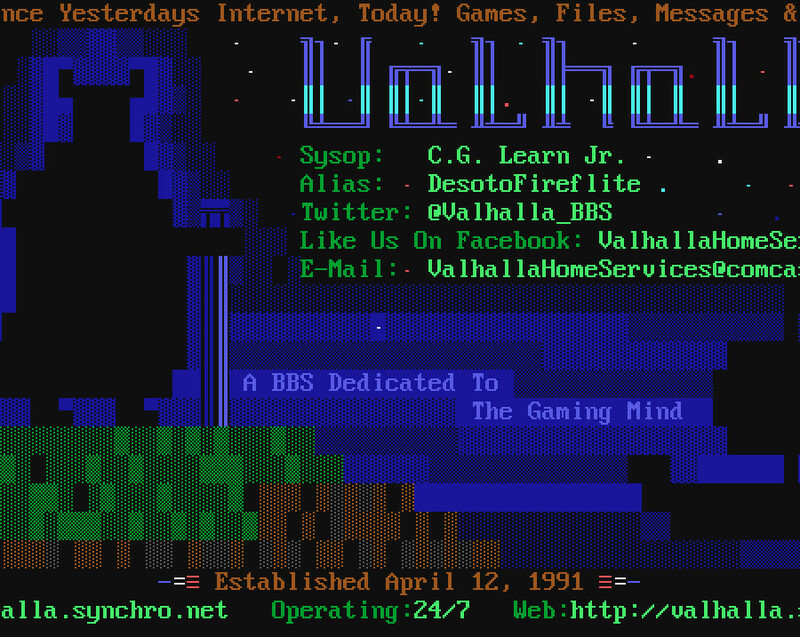 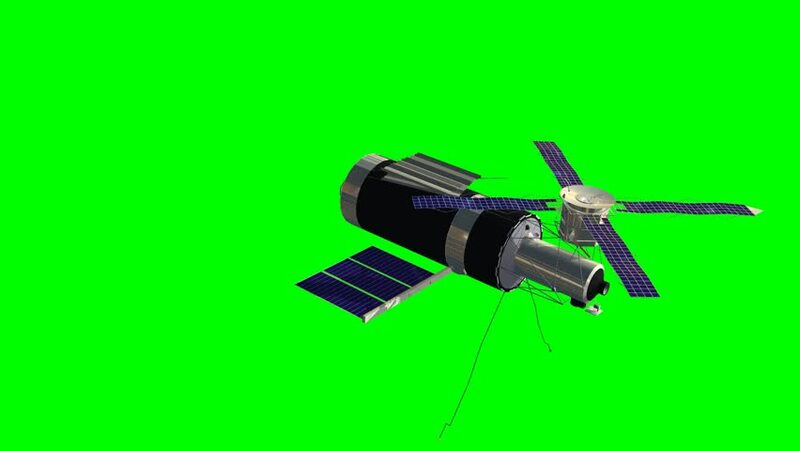 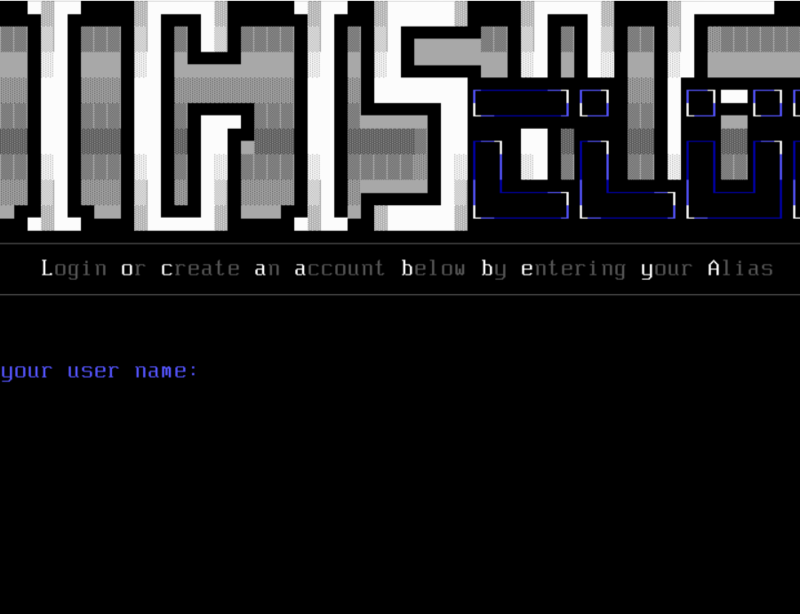 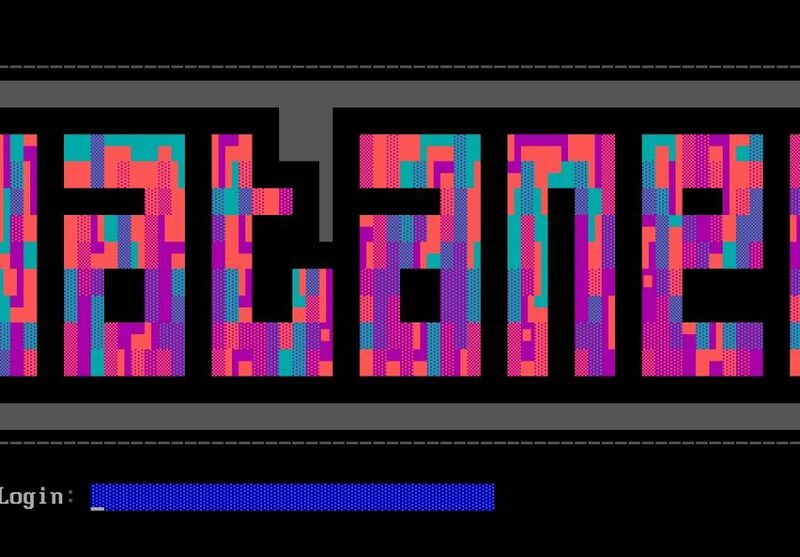 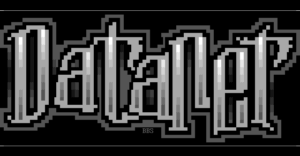 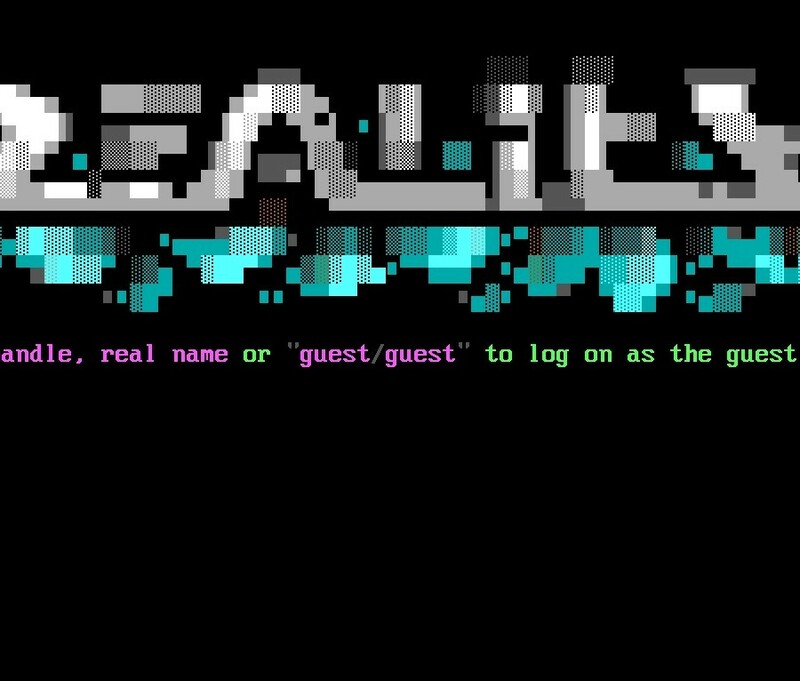 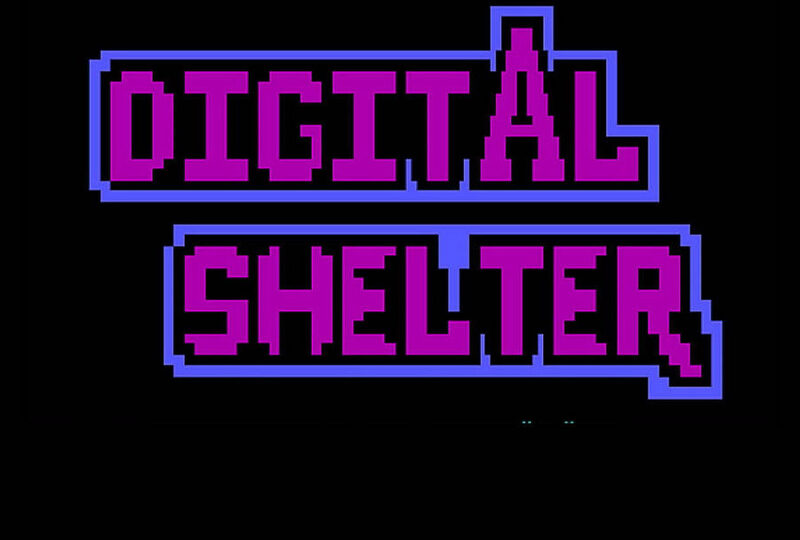 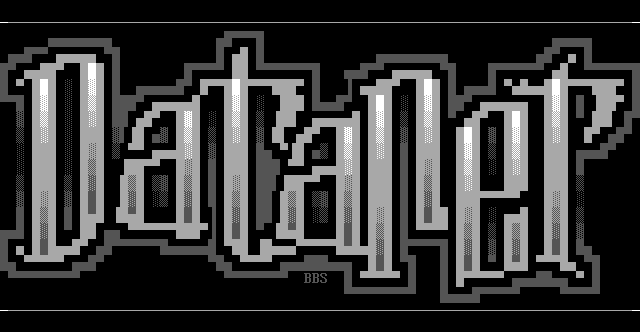 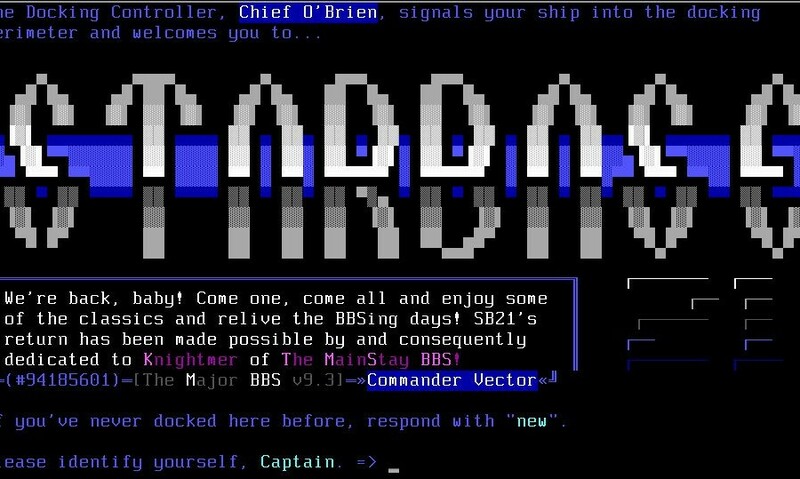 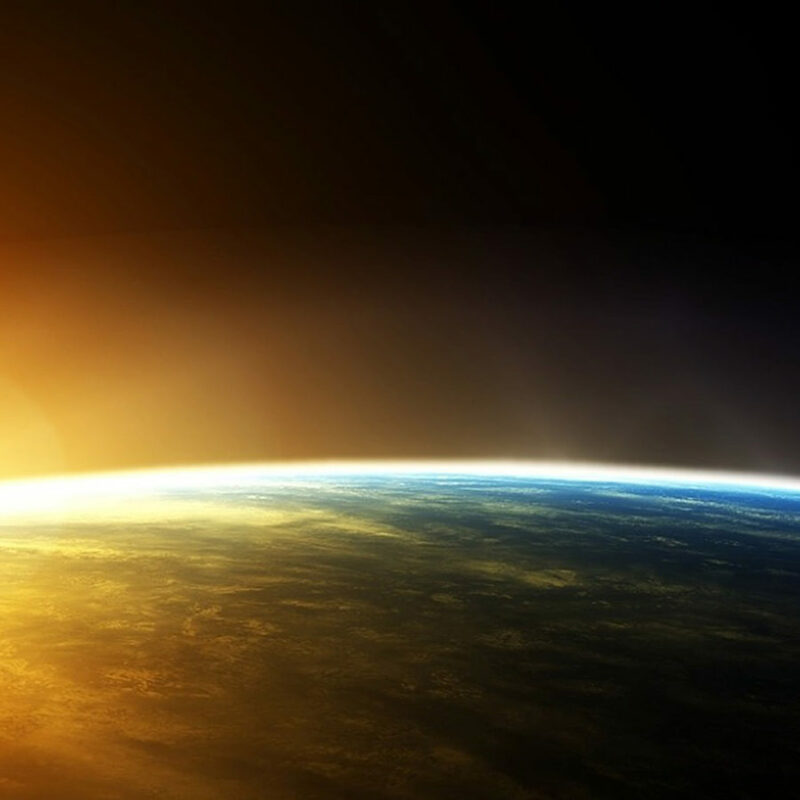 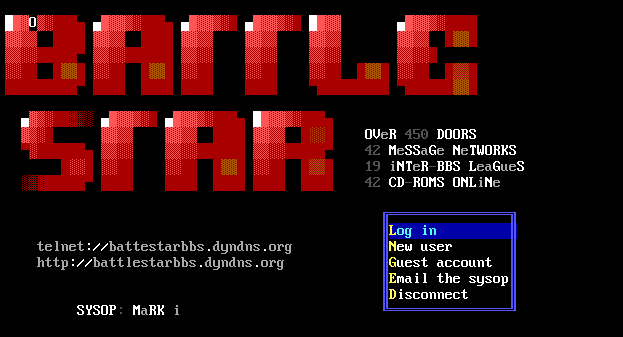 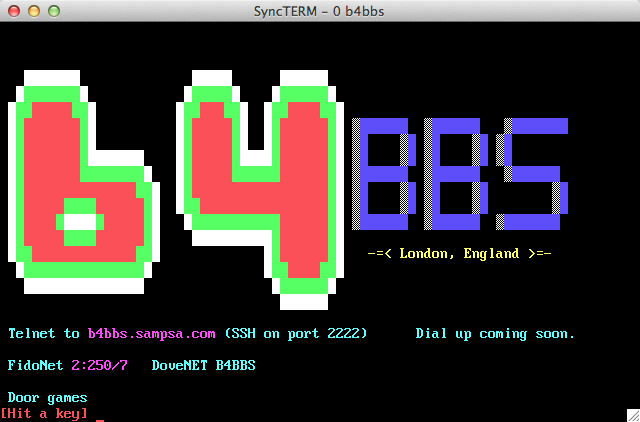 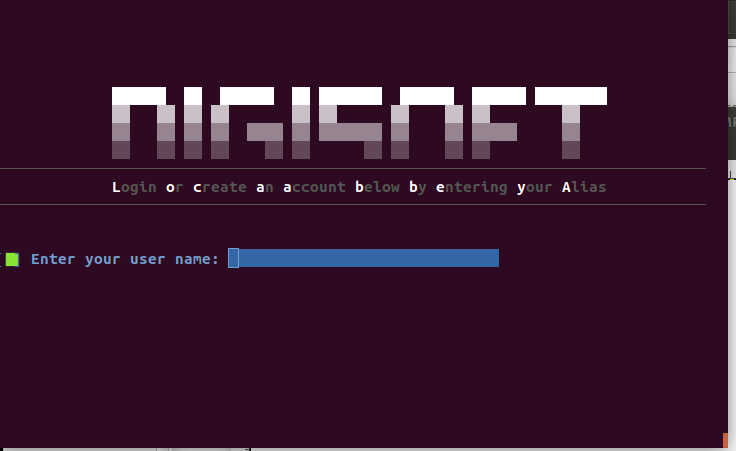 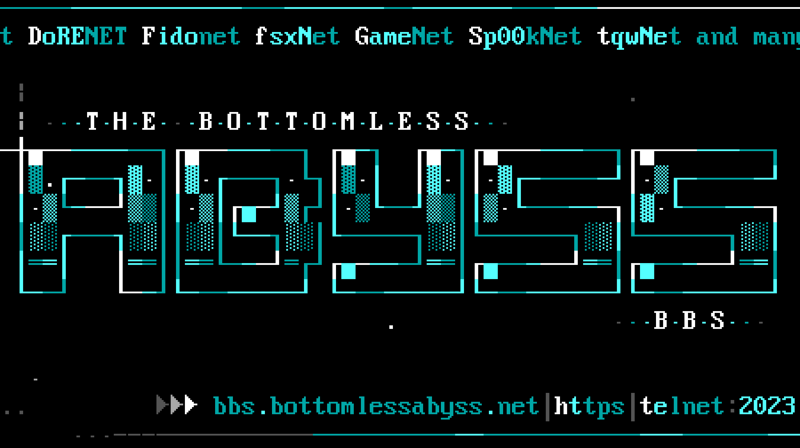 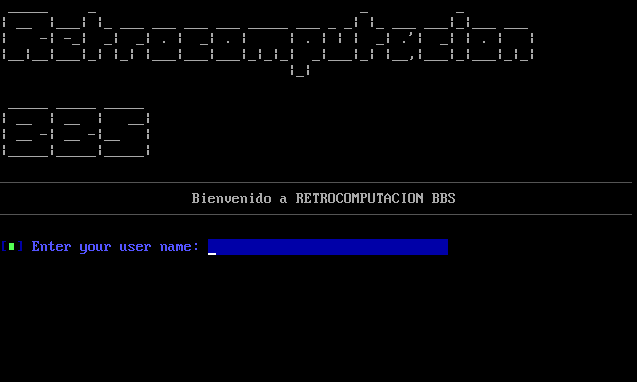 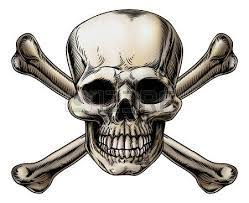 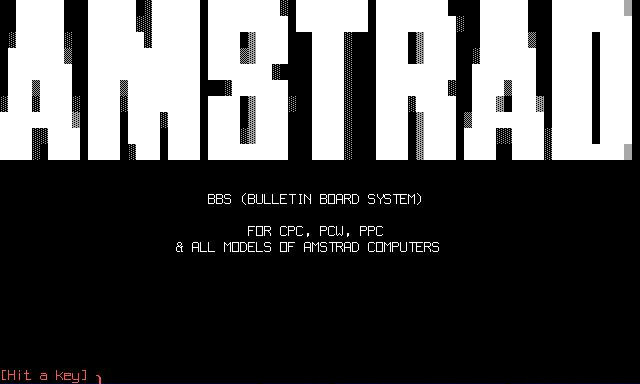 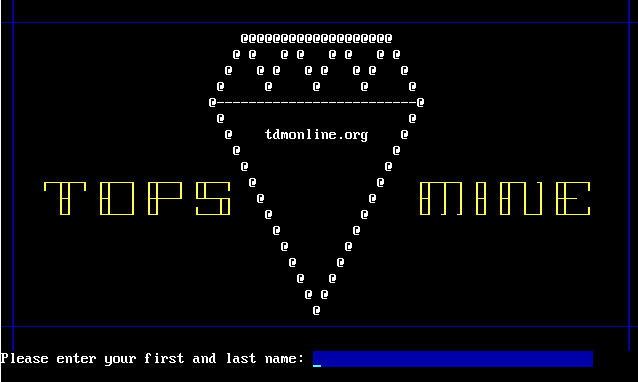 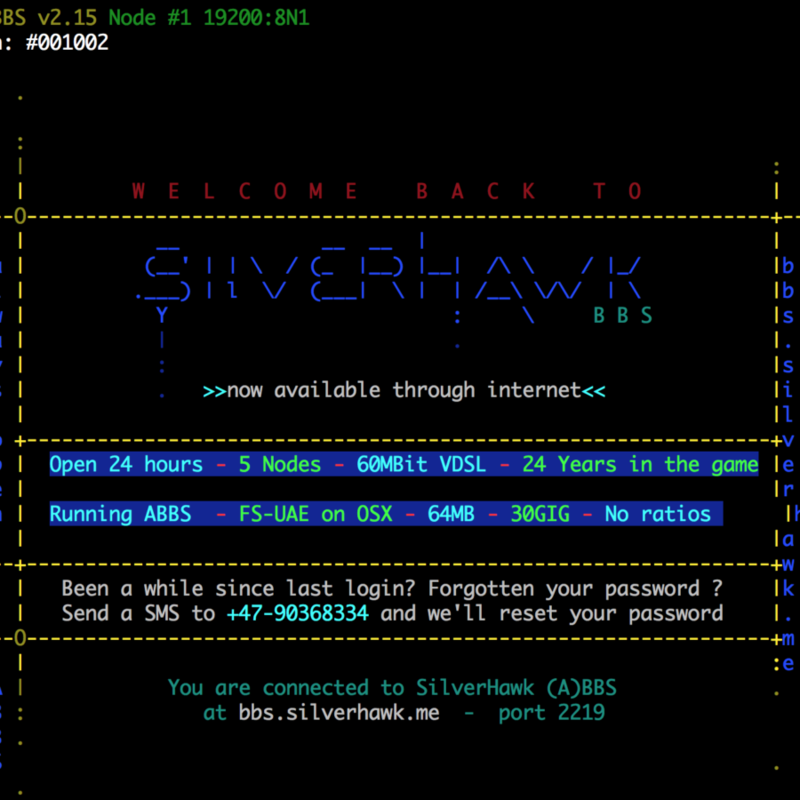 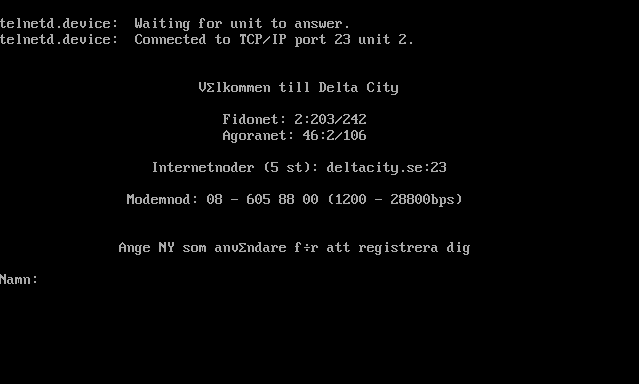 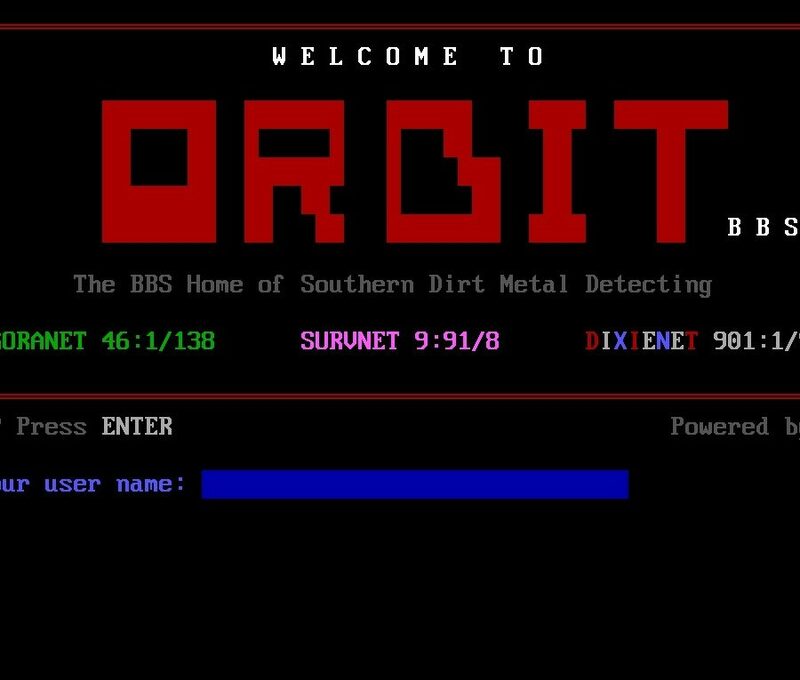 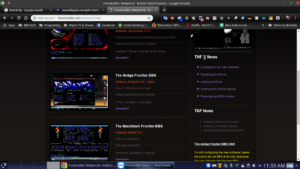 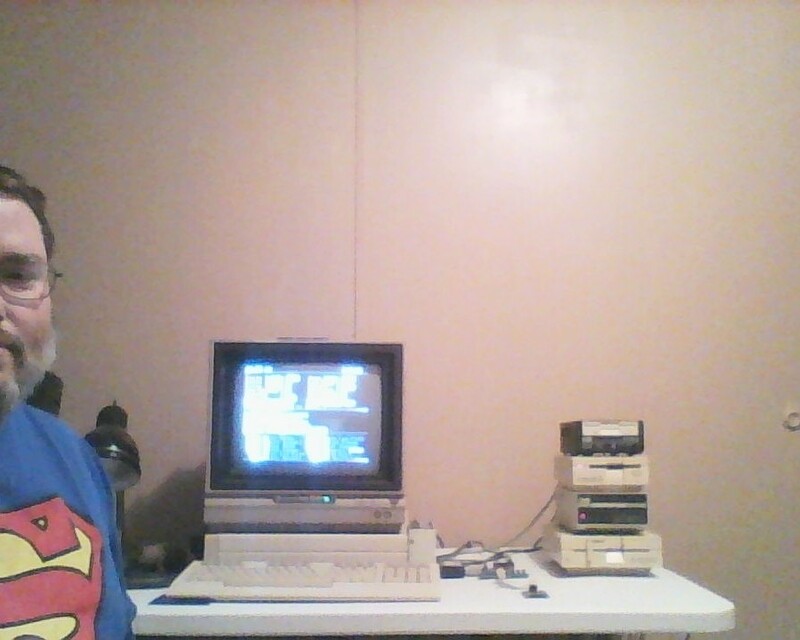 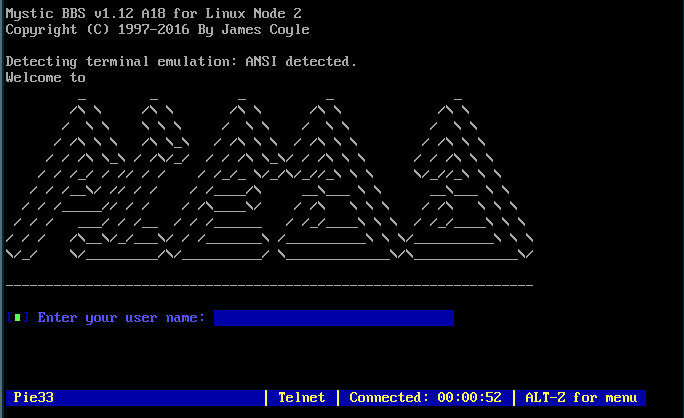 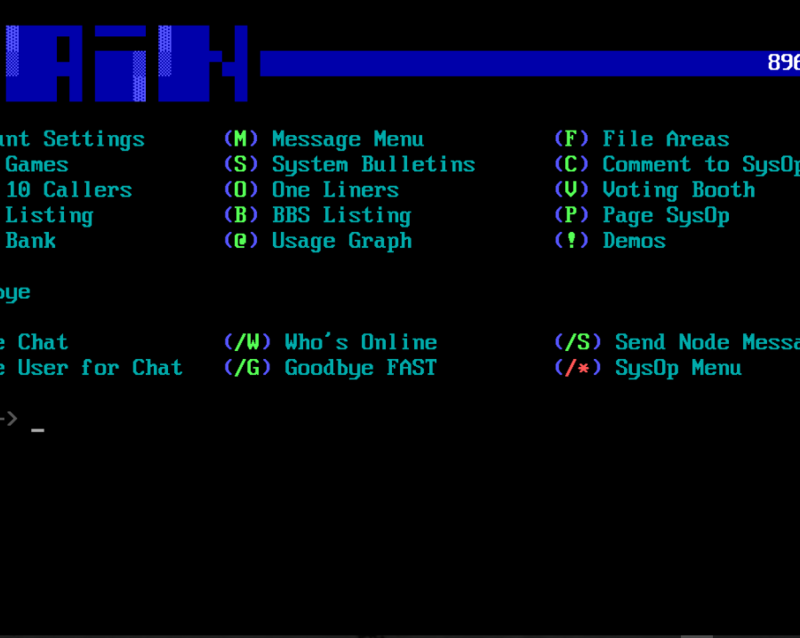 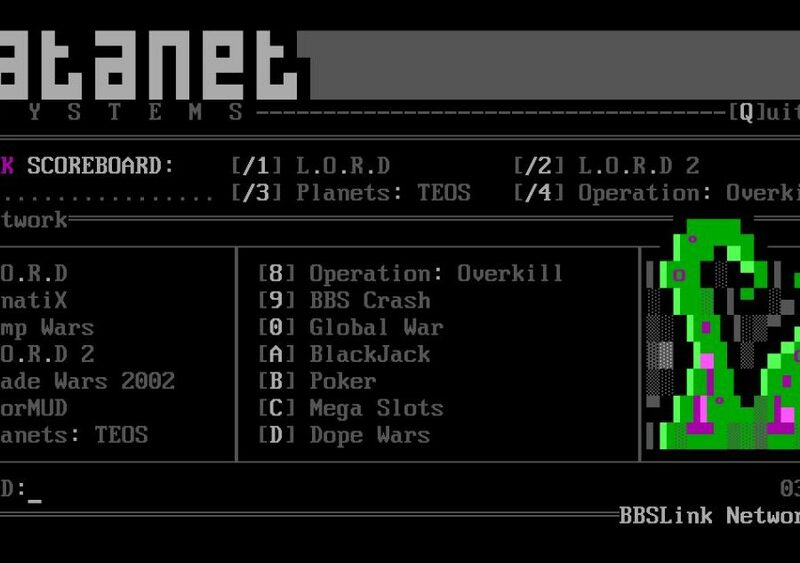 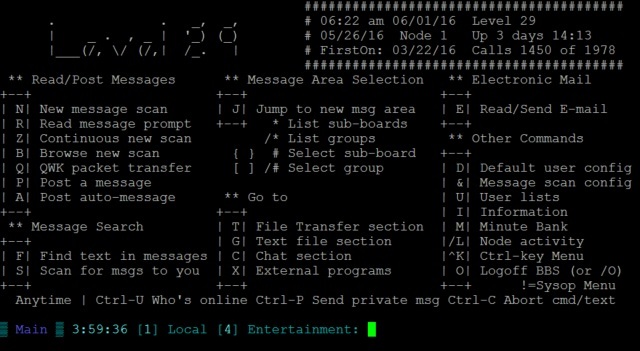 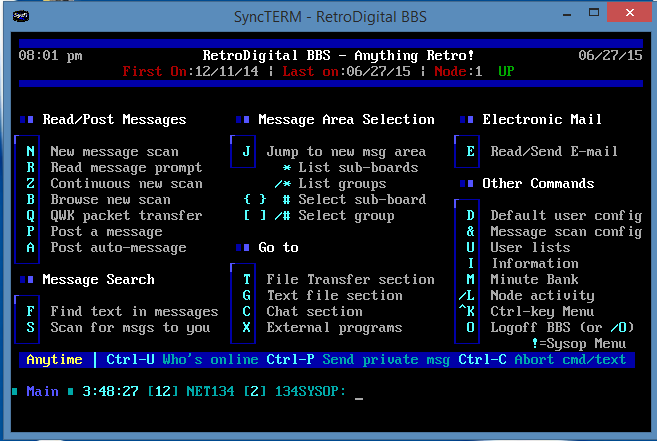 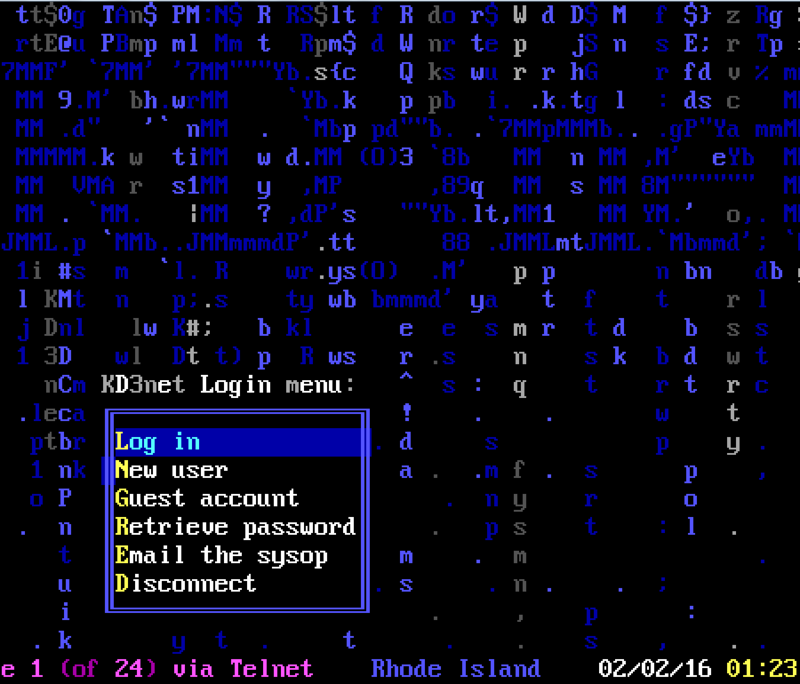 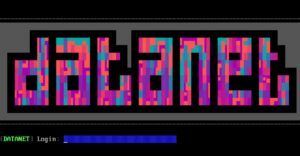 Datanet BBS is a telnet BBS based in Melbourne, Australia. 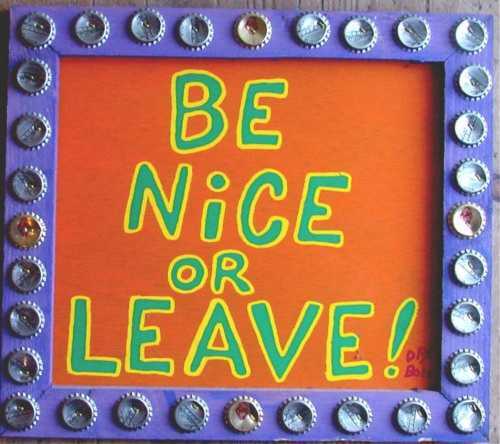 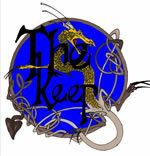 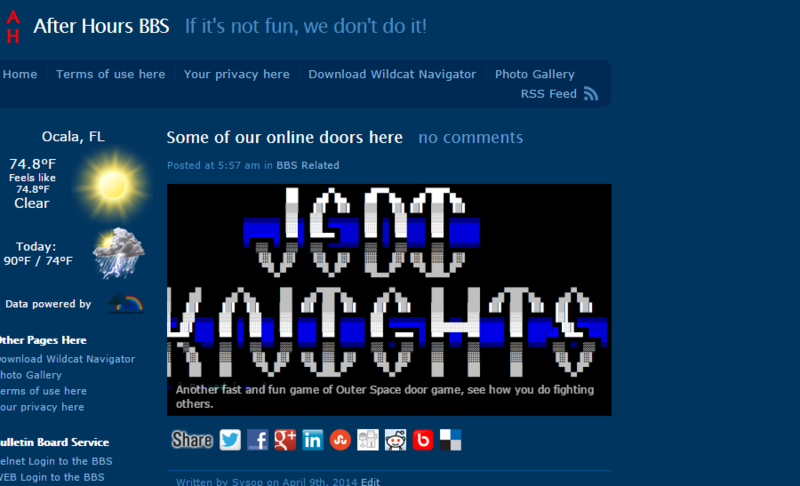 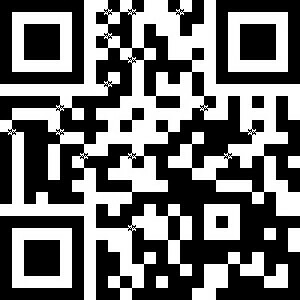 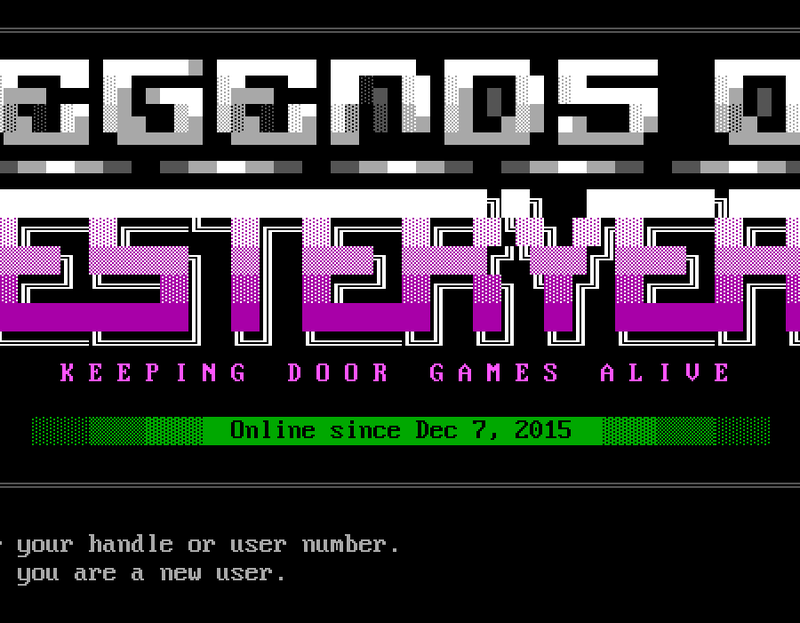 Featuring a range of local & BBSLink door games. 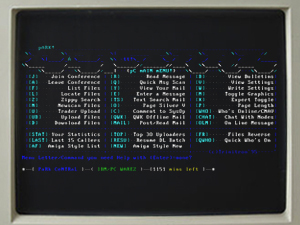 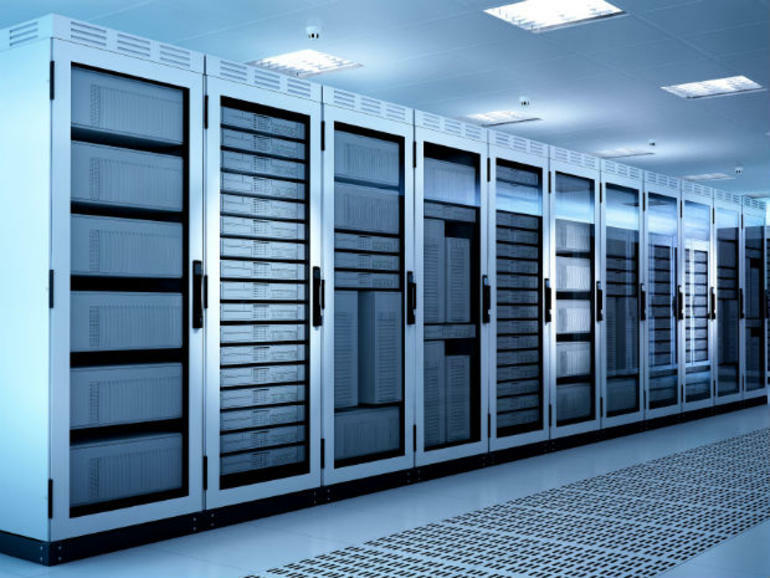 A file area dedicated to underground text files. 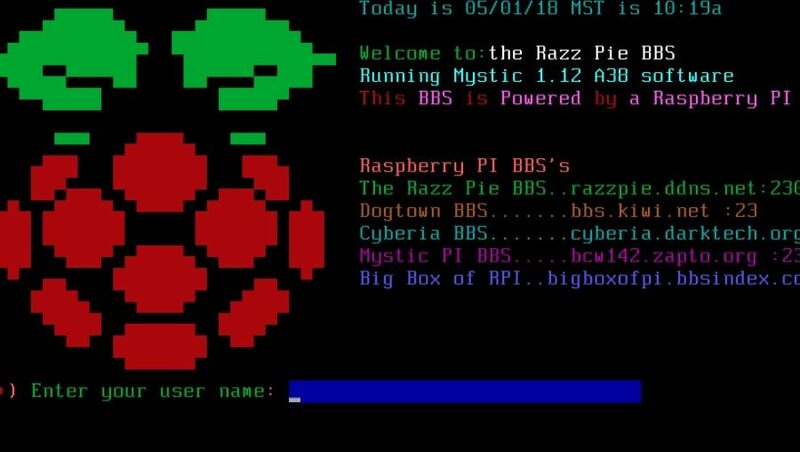 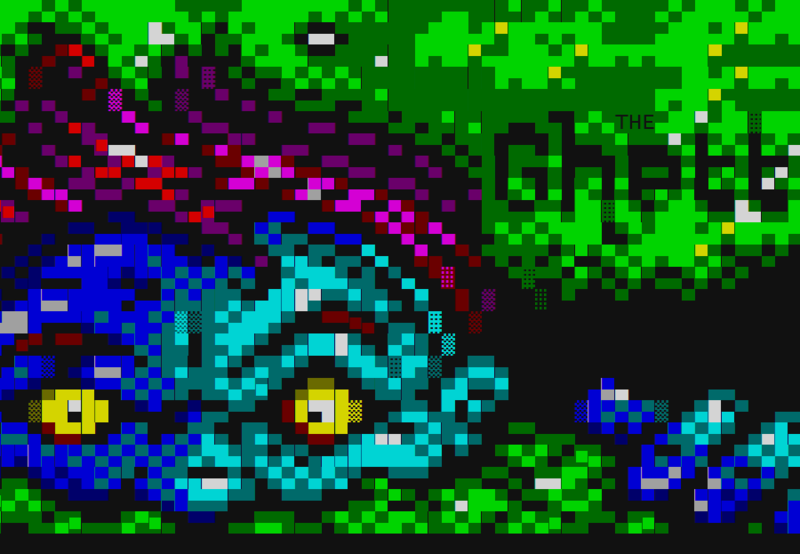 Running on MysticBBS for linux and being worked on whenever I get the time!